Get it now. Available on the iPhone AppStore. MASH My Average Life includes a new twist on the classic MASH game, along with several "My Average Life"-style stories guaranteed to make you laugh. What's different about this MASH versus the others? Well, full Facebook Integration for one. Not just sharing your stories (whoopty doo, right?) but actually pulling your friends' names, schools, employers, jobs, locations right into the story. Second, downloadable stories - HUGE!! New, wild stories downloaded to your device from the cloud King on a regular basis. Sweet, huh? From the publisher of the original MASH game for the iPhone, MASH My Average Life is the next evolution of everyone's favorite MASH game! Who will YOU kiss on New Year's Eve? A classic holiday poem re-imagined. MASH-up a classic holiday carol! A legendary football victory in the making. Who comes between you and your crush? You'll never believe who asked me out! 16 Questions. MASH Classic predicts your future. In detail. A secret letter for your crush. A trick or treating story. A special fortune in Love. It runs in the blood. Don't make a bet you can't keep! Sometimes free has its price! Learn about the REAL foods eaten at The First Thanksgiving. A quick version of classic MASH. Let everyone on FB know what you did today--MASH style! A funny joke - MASH style! Your crush just left a post on your FB wall. Famous proverbs & sayings MASH style. Wedding vows that came to you in a dream. A Shakespearian sonnet gone wrong. A fun Facebook post for the holidays. A diary entry about meeting a new boy at school. A generically fun Facebook post to share with your friends! An unusual voicemail left by an unknown caller. 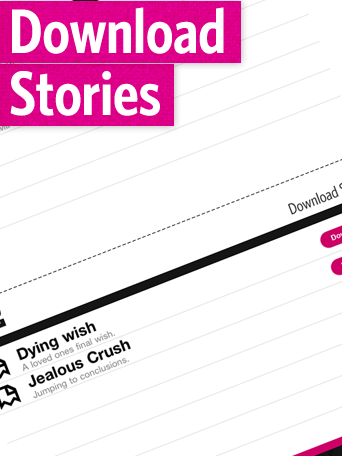 MASH My Average Life has downloadable story sets, so you won't get bored. New stories are being written all the time. And best of all, the stories are FREE. 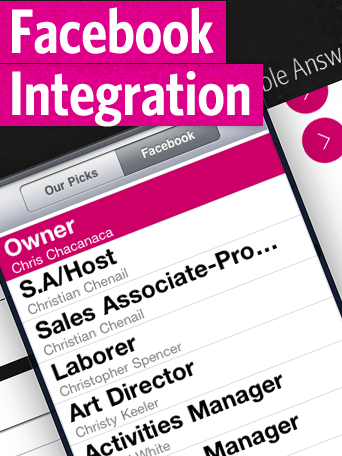 Full Facebook integration, not that namby pamby Facebook integration like you'll see in other MASH apps. 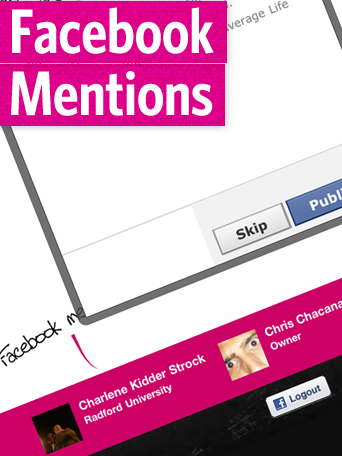 With Facebook mentions, use your Facebook friends' names, schools and more right in the game, easy. MASH MAL is good fun to play by yourself, we know. But play MASH MAL with friends and "Oh snap!!". So much better when there's a crowd. Laugh, cry, scream - always a good time. © 2011 Mourlam Studios. All rights reserved.